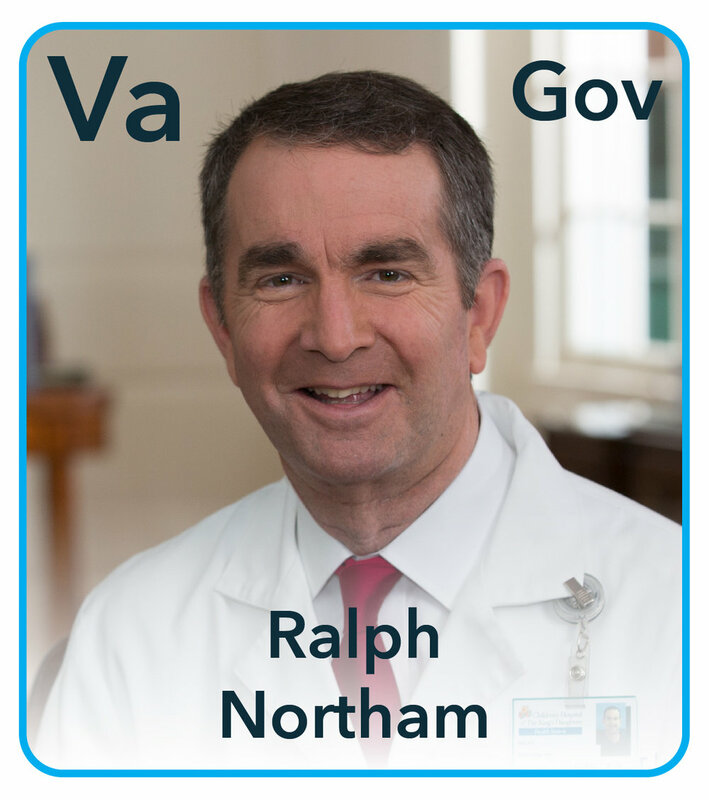 After growing up on Virginia’s Eastern Shore and attending public schools, Ralph attended the Virginia Military Institute where he graduated with a degree in Biology. Ralph attended the Eastern Virginia Medical School and joined the US Army where he treated soldiers at Walter Reed and those wounded in Operation Desert Storm. After leaving the Army, Ralph returned home to practice pediatric neurology at Children’s Hospital of the King’s Daughters in Norfolk. Ralph also served as assistant professor of neurology at Eastern Virginia Medical School while volunteering as medical director for the Edmarc Hospice for Children in Portsmouth. Ralph ran for State Senate in 2007 and unseated a Republican incumbent before being elected Virginia’s Lieutenant Governor in 2013 with the most votes of any candidate statewide. Throughout his second career as a public servant, Ralph has pushed for a cleaner Chesapeake Bay, led the way against offshore drilling and fought against fracking. Ralph is running for Governor in the highest profile race in the country this year. Held the year before every midterm election, Virginia’s Governor’s race is often seen as a bellwether for the upcoming midterm elections. Although the Virginia’s Governor’s office is held by a Democrat and Hillary Clinton won the state in 2016, the Virginia Governor’s office has changed parties over the past two elections and national Republican groups are already going all in on this race. Ralph’s opponent Ed Gillespie spent 30 years of his career as a DC lobbyist doing the bidding of clients like the oil and gas industry. Gillespie even worked for a Koch Brothers connected firm that spreads climate denial junk science. Gillespie lobbied against renewable fuel standards, and he supported President Trump’s decision to pull out of the Paris Accord. Gillespie released a plan on sea level rise that didn’t even mention the word “climate” and his energy policy platform embraces offshore drilling and coal. Groups linked to the Koch Brothers and the NRA have put millions of dollars behind ads meant to distort Ralph’s record of service. Public polling shows this race to be a dead heat and tied going into the final stretch, Ralph needs your help today.